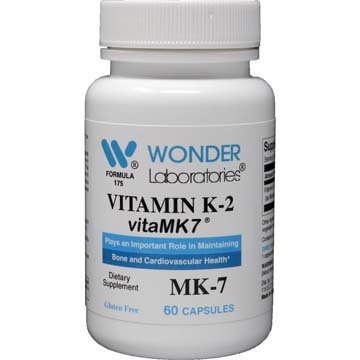 Vitamin K refers to a group of fat-soluble vitamins that are required by the human body to support the generation of various proteins. 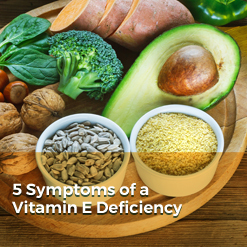 These proteins are crucial for the healthy coagulation of blood and for the assistance in absorption of calcium for bone formation and health along with other tissues. 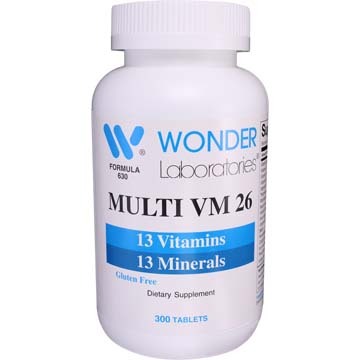 13 Vitamins & 13 Minerals. 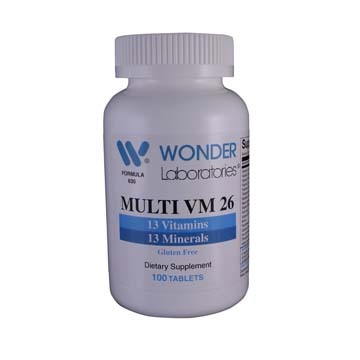 The Harvard School of Public Health suggests a once daily multivitamin with extra vitamin D for most individuals. 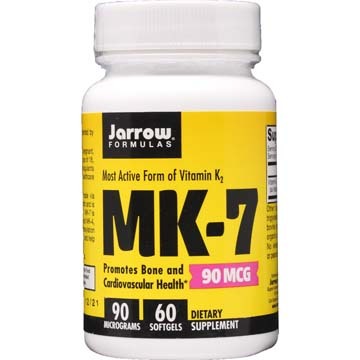 MK-7 promotes cardiovascular health by helping to maintain arterial elasticity.